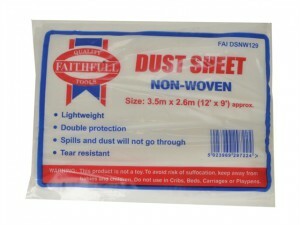 The Faithfull Door Dust Sealer is a reusable dust screen door which isolates the working area and seals in dust and odour. 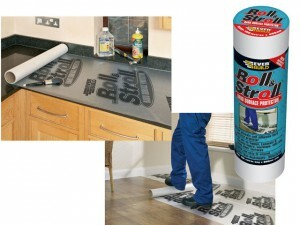 Size: 3.6 x 3.6m (12 x 12ft). 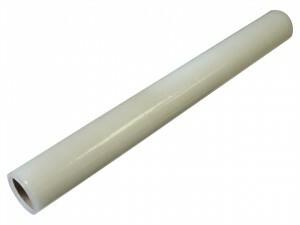 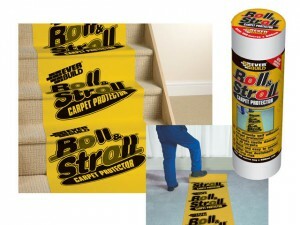 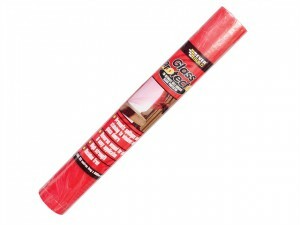 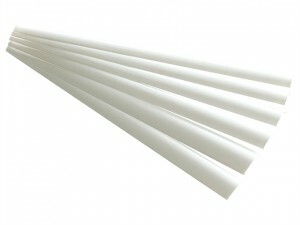 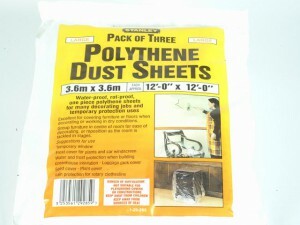 Size: 3.6 x 3.6m (12 x 12ft).Pack of 3. 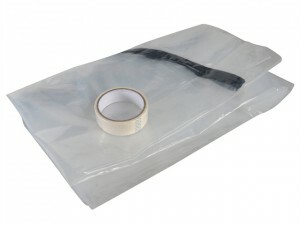 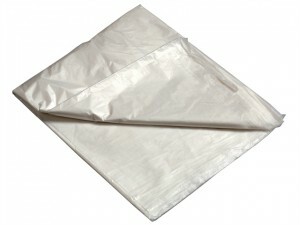 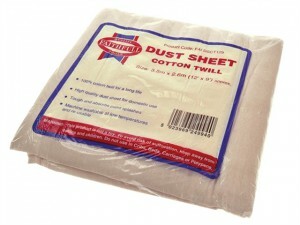 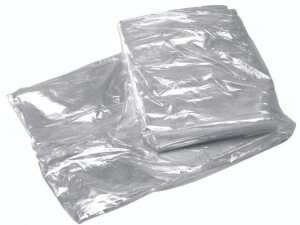 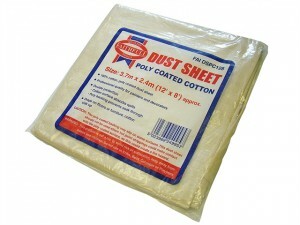 Professional quality heavy-duty dust sheet for domestic and trade use, made from 100% cotton twill with a polythene backing. 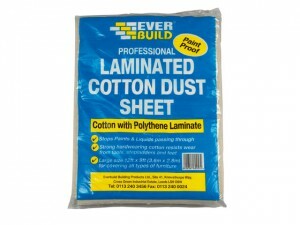 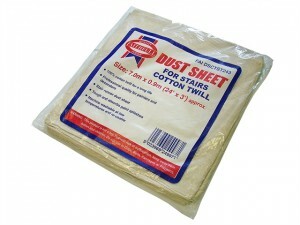 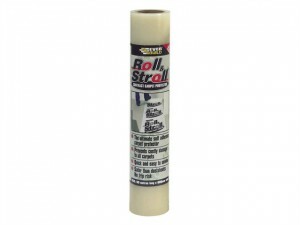 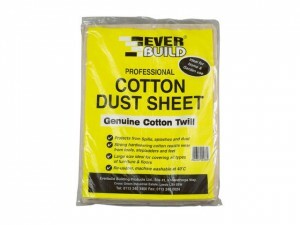 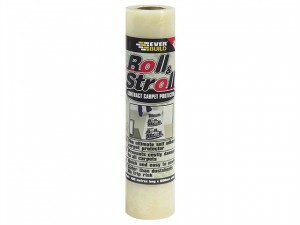 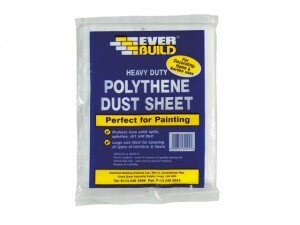 Everbuild top quality cotton twill dust sheet with polythene inter-laminate, which stops paints and liquids passing through.